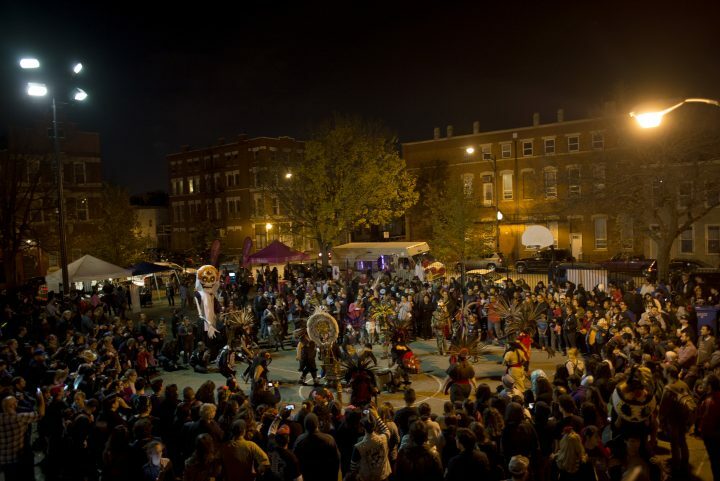 ElevArte Community Studio proudly presents Chicago’s longest-running Dia de Muertos celebration on Nov. 2 at Dvorak Park in the Pilsen neighborhood–Muertos de la Risa, beginning at 3PM with face-painting and fun activities and followed up at 6pm with a community procession. 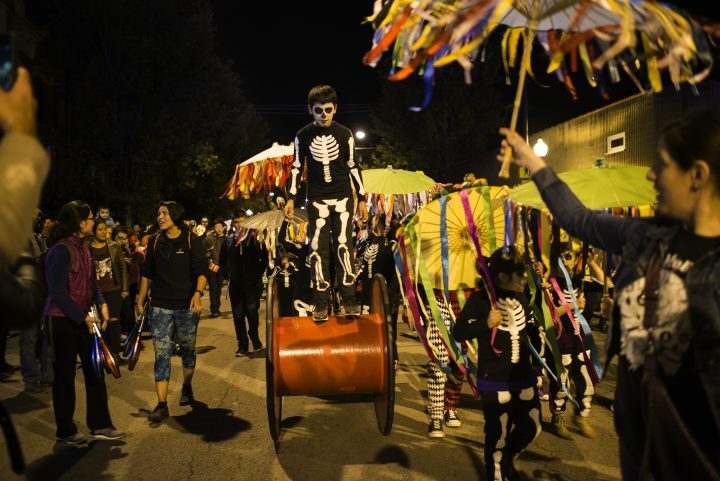 At 8pm, Sigue La Risa with festivities at La Catrina Cafe. Rooted in Mexican tradition, Dia de Muertos serves as a joyous occasion to celebrate life and honor the memory of loved ones that have passed away. Invite details here. 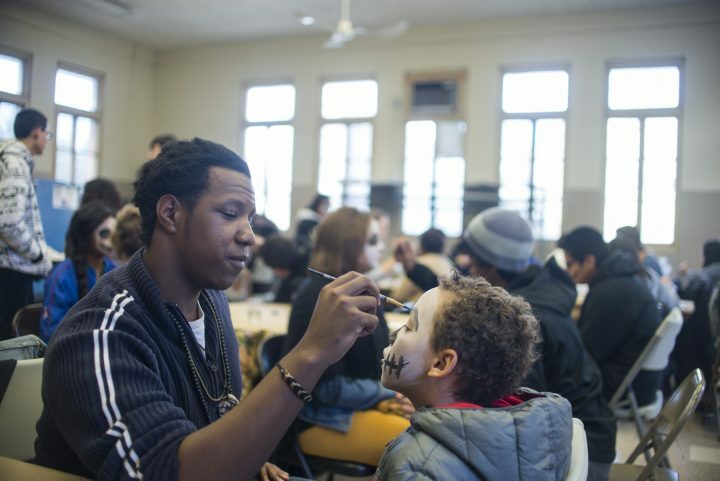 As in previous years, community favorites like face painting, art activities and youth performances will highlight the evening. 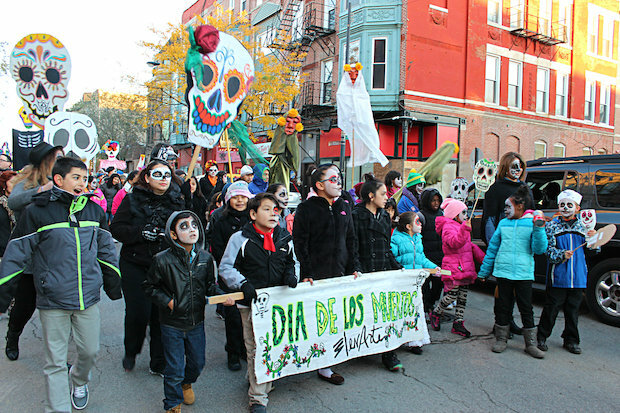 This also includes the main event—a community procession to observe street-level ofrendas outside local businesses created by community members and artists for this traditional holiday. 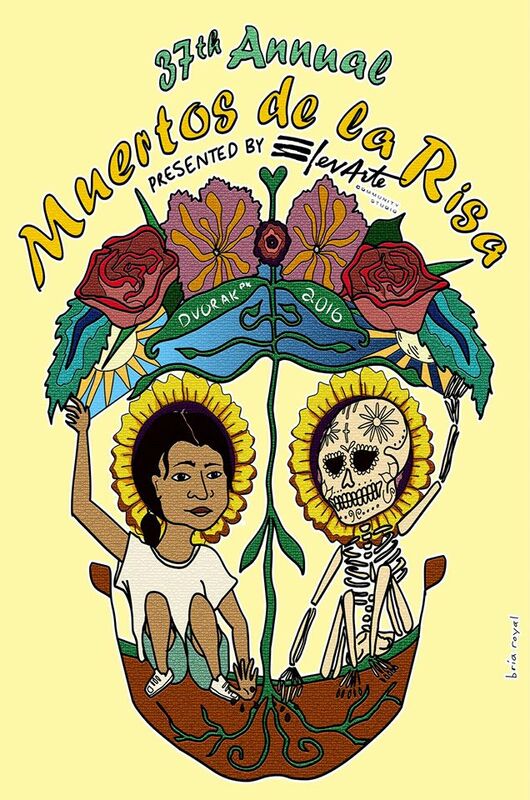 ElevArte continues to present Muertos de la Risa as a platform to address challenges in the community. This year, ElevArte focuses on supporting youth. In a city that is sometimes too hostile for our young people, ElevArte is prompted by a simple question: How do we love our youth? The answer is complicated, especially for young people of color. By providing a space to honor the memory of ancestors and friends gone too soon, ElevArte builds community towards a brighter future for young people. ElevArte also invites community members to honor the memory of a loved one who has passed by taking the time to nurture the present and the living. Art activities will present an opportunity to do so.